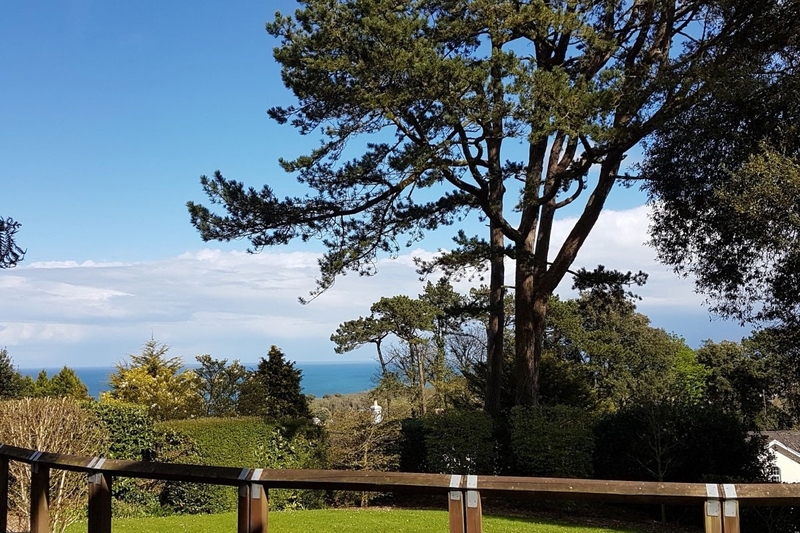 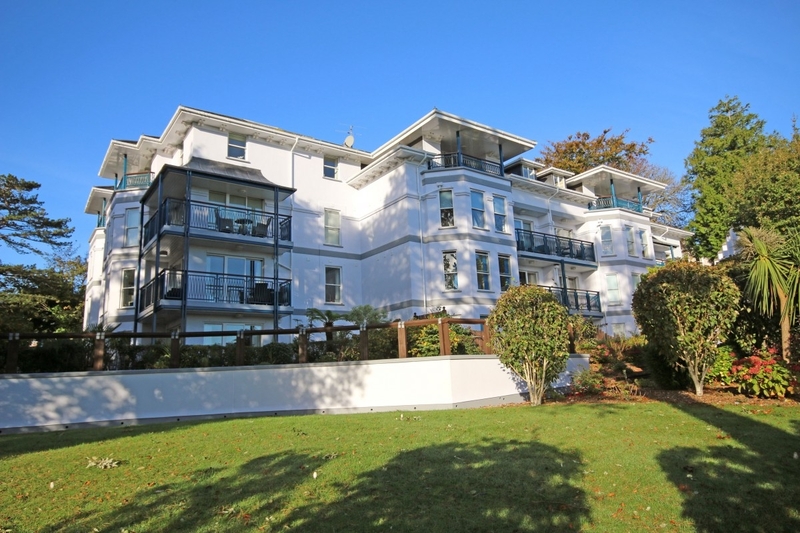 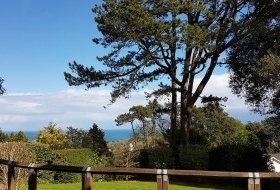 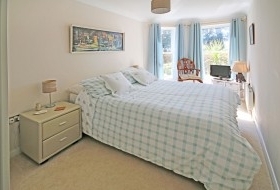 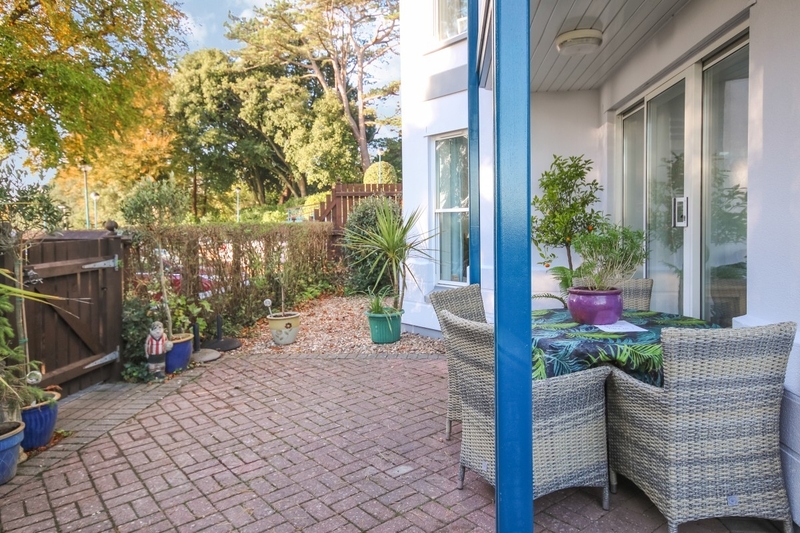 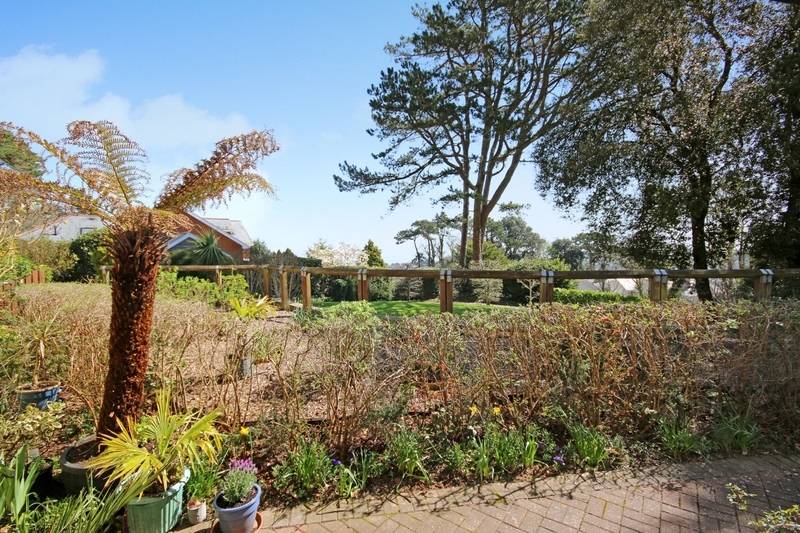 With a delightful sheltered private garden and patio, the apartment has an enviable ground floor corner location, with a view of the sea, through the trees, to Lyme Bay. 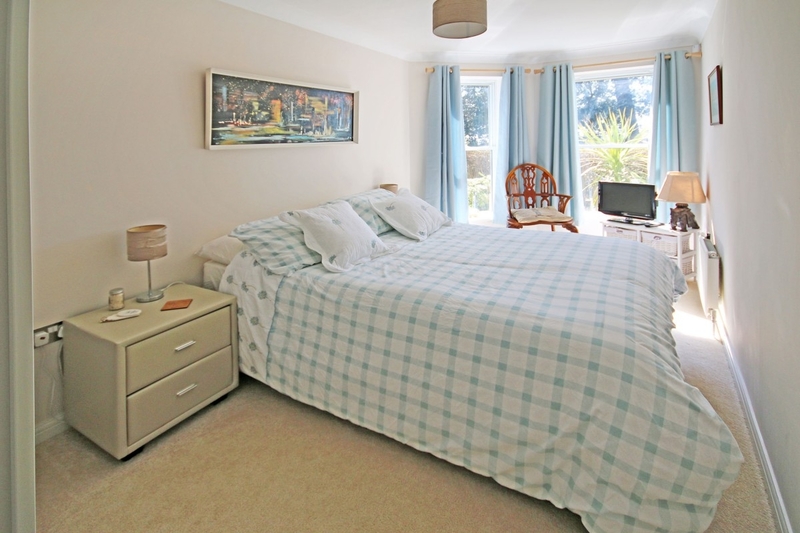 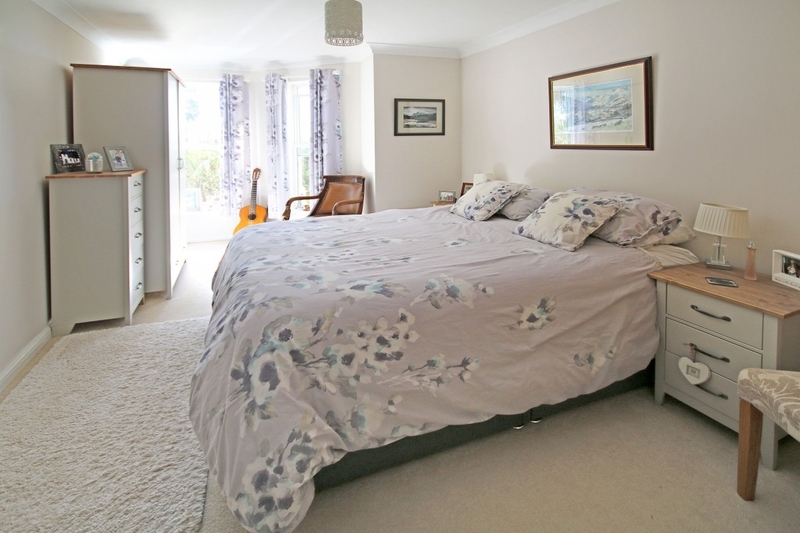 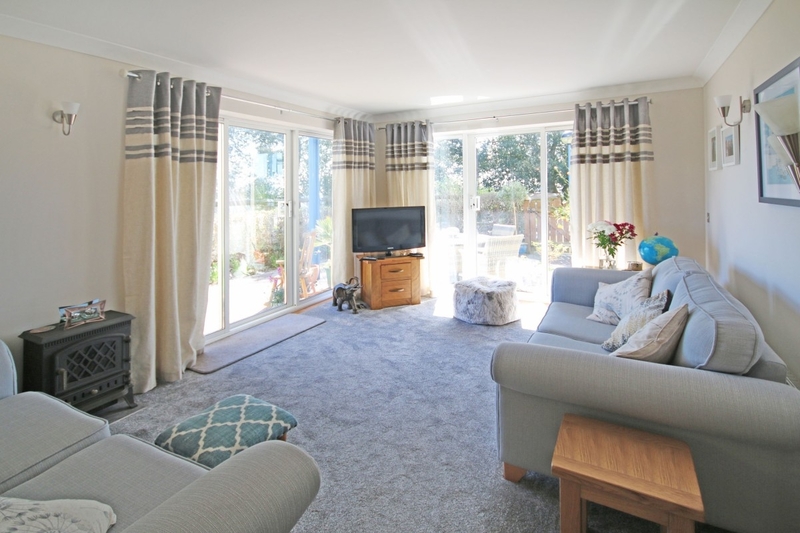 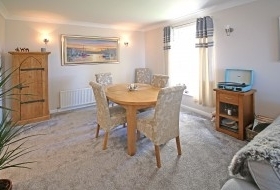 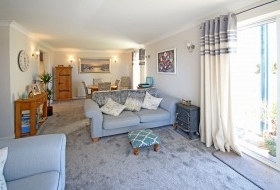 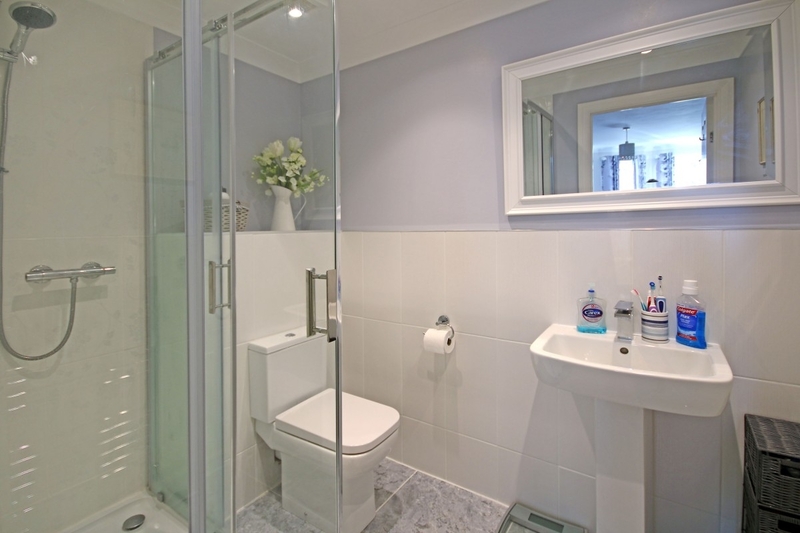 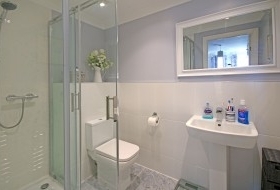 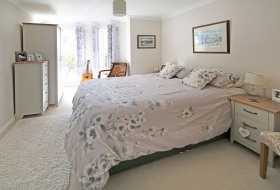 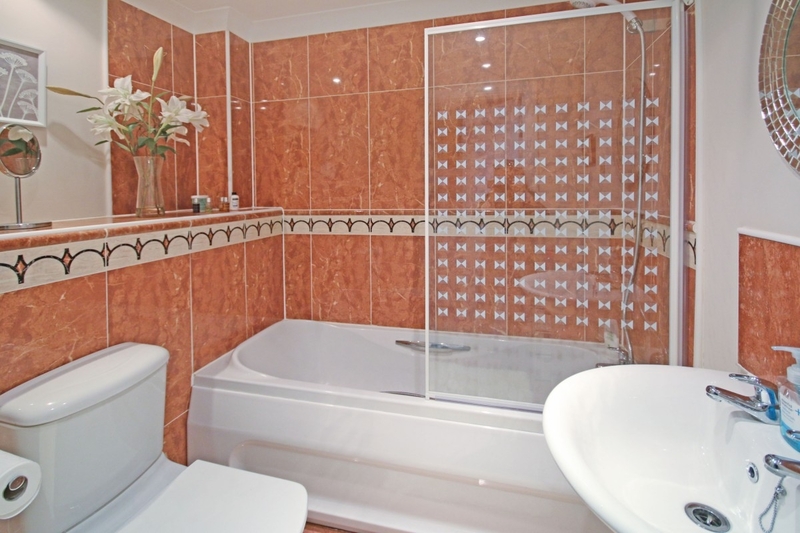 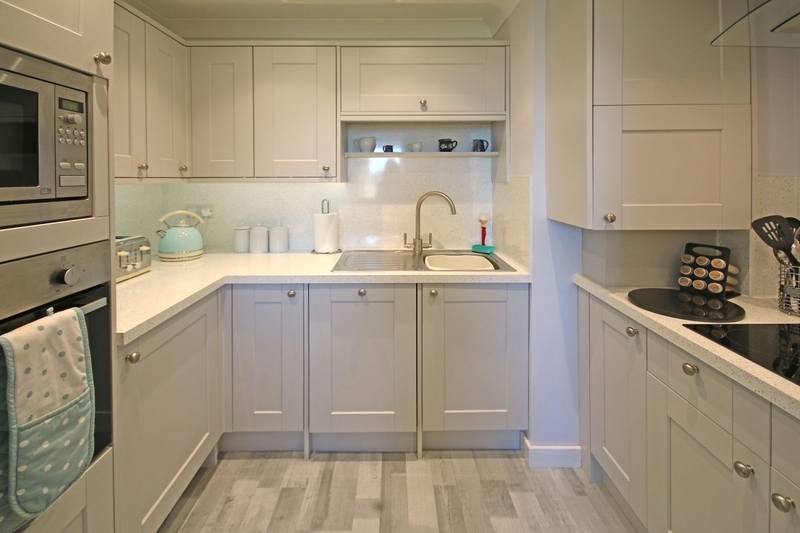 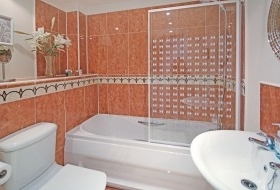 The accommodation is presented in excellent order, with tasteful décor and colour scheme throughout, offering a dual aspect living room opening to the private garden, kitchen, 2 bedrooms, en-suite shower room and separate bathroom. 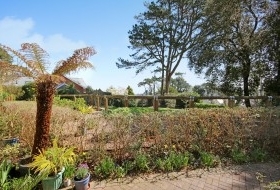 It has the benefit of direct access to the car park, with the allocated parking space adjacent.